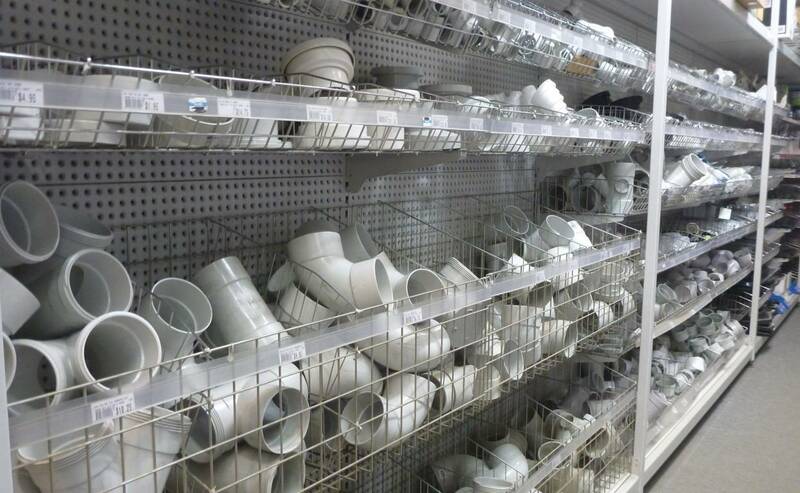 Find a wide range of plumbing supplies at your local Ison & Co store in Nowra & the Shoalhaven! 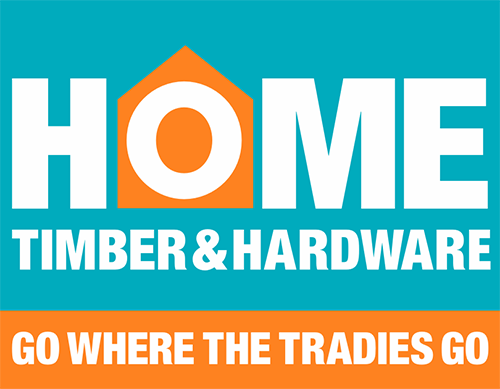 Are you in need of plumbing supplies for your home, bathroom renovation or kitchen remodel? Here at Ison & Co we have a comprehensive range of plumbing supplies to meet your needs. We have the best supplies when you need them! 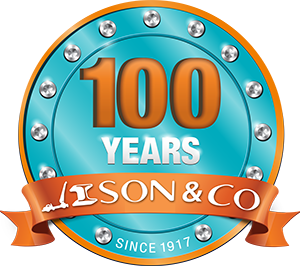 Since 1917, Ison & Co have been providing quality hardware products in the Shoalhaven that have built the foundations of the population over the years. Can’t find what you’re after? 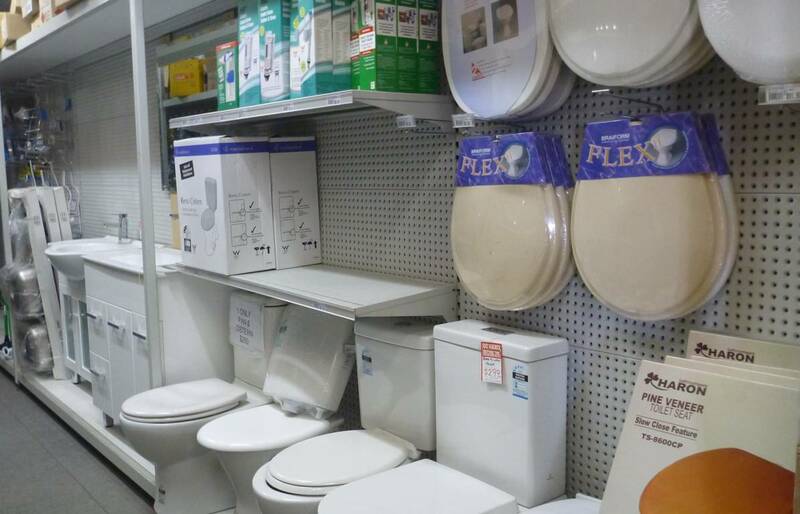 If you can’t find the plumbing supplies you need, particularly in relation to vanities & toilet suites, we can order them in for you! For more information, come in store or contact our friendly team!